All You Need To Know About Us: We're All About You. With 30 years' industry experience and today's market leader, we know a thing or two about the oil business. But while we know our products and their quality inside out, that's not what drives our success. 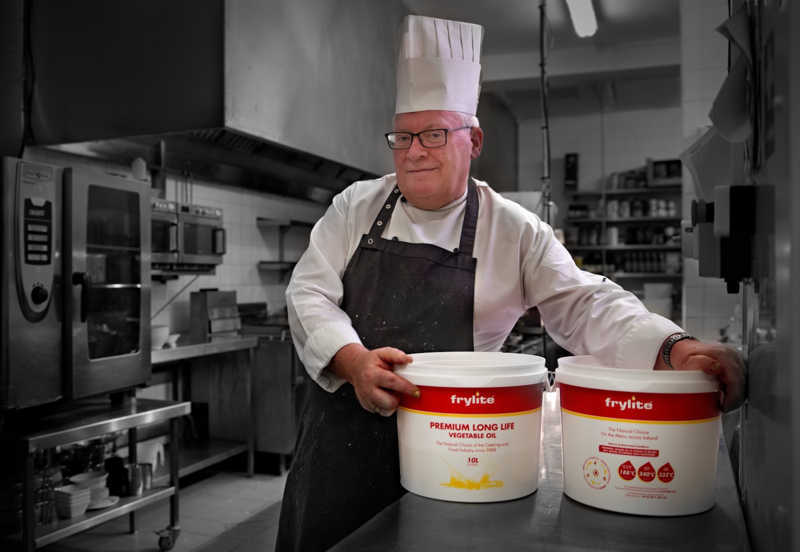 Building the business around our customers, Eamon went further to develop and deliver a ground breaking complete supply and waste collection service that is now the first choice for more than 60% of the food industry in Ireland. "We provide our customers with a unique supply and collection service, offering nationwide coverage throughout Ireland. Our levels of customer service are unsurpassed and our oils are healthy and of the highest quality." 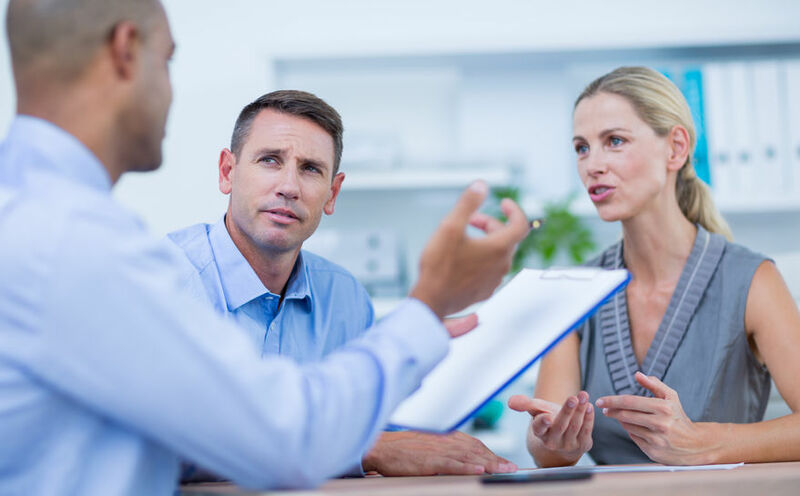 The real key to our success has been getting to know our customers and what they need to make their business a success. So we partner them, visiting their premises and understanding the practicalities of their requirements, right down to their opening hours and storage facilities. Then we go out of our way to provide a tailored service, delivering where and when they need us. So, among other reasons, here's a few others. We go further to provide better customer satisfaction. We work with partners and suppliers who are the best in their field. 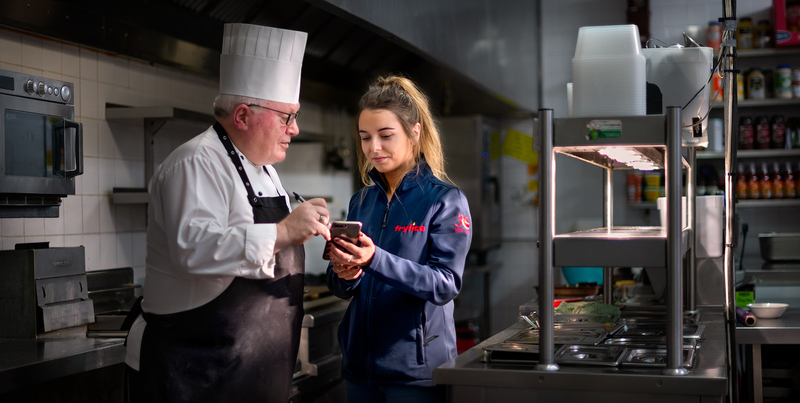 Our quality control is HACCP based, we have Grade A accreditation in the British Retail Consortium (BRC) Global Standard, and have achieved the Emerald award for Hygiene from Excellence Ireland. 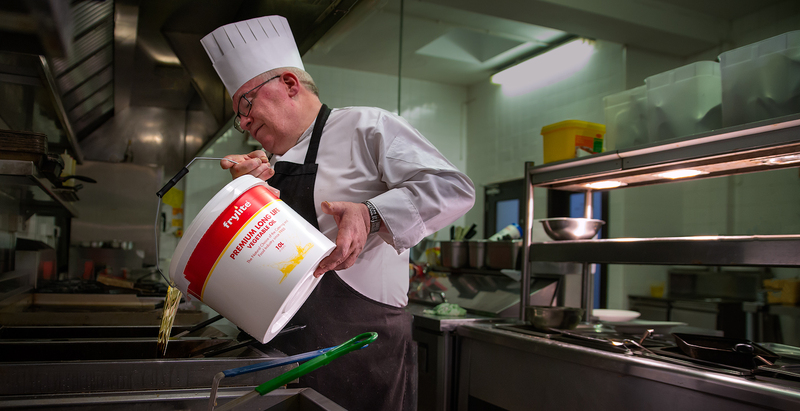 We provide oil in formats that your staff can safely lift and in buckets designed to minimise potential for spillage.